This book is for mature audiences 18+ It contains explicit language and sexual content. 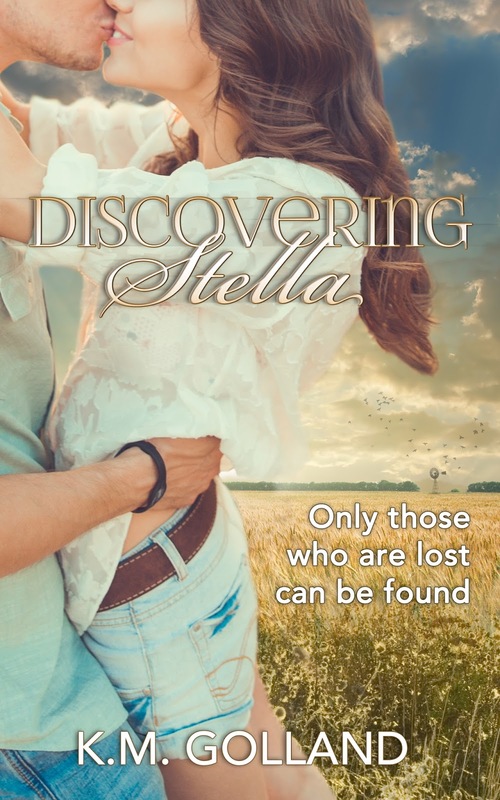 Stella Walker is twenty-six years old and hiding from a past that haunts her on a daily basis. In a desperate attempt to escape the torment of her memories, she tries to rebuild her life and move on. Pain. Physical, or psychological … which of the two hurts the most? Is it possible for one to hurt more than the other, or are both just as debilitating? The wind lashed my skin with each step I took, leaving an icy sting. And the leaves under my booted feet cried out when I pressed them into the earth. I couldn’t look up. I refused to, instead focussing on the black leather of my boots together with the grass and gravel that filled my vision. My nails dug into the palms of my hands as I clenched my fists, nerves and apprehension blanketing me. The pain of my biting fingernails was welcome, providing a microscopic distraction from what was to come in mere seconds. But it was microscopic — the pounding of my heart overpowering it and reminding me why I’d run, why I’d fled my previous life and why it was so difficult to return. Returning meant facing what had happened, what I’d done … what I’d suffered. That man, that infuriating man, not only fixed my stupid car, he fixed my broken and tormented heart. 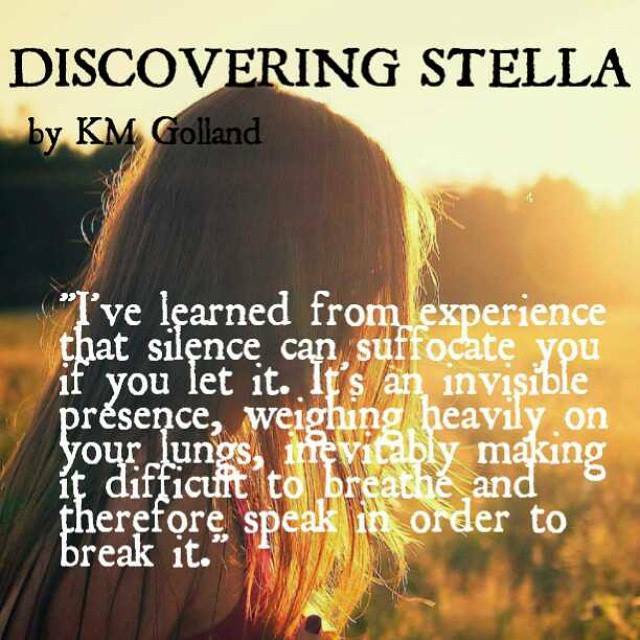 He discovered my almost extinguished light.He discovered Stella. “I’m an author. I am married. I am a mother of two adorable little people. I’m a bookworm, craftworm, movieworm, and sportsworm. I’m also a self confessed shop-aholic, tea-aholic, car-aholic, and choc-aholic.” Born and raised in Melbourne, Australia, K.M. 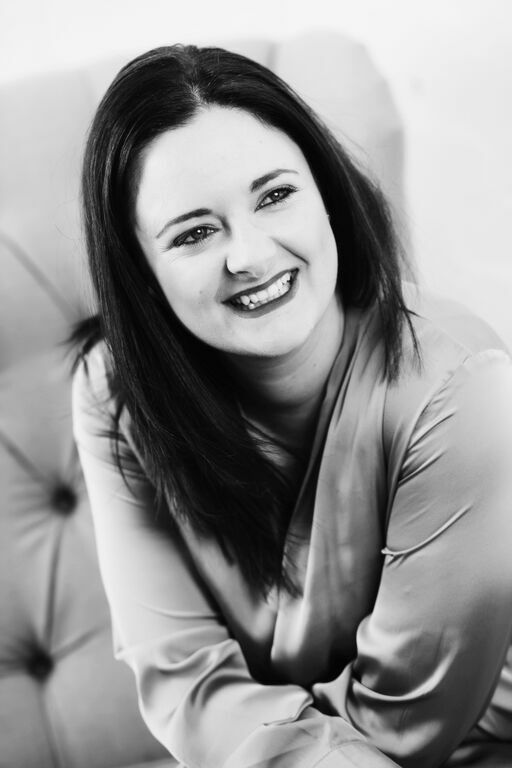 Golland studied law and worked as a conveyancer before putting her career on hold to raise her children. She then traded her legal work for her love of writing and found her dream career.